Factory refurbished to the highest working standards. 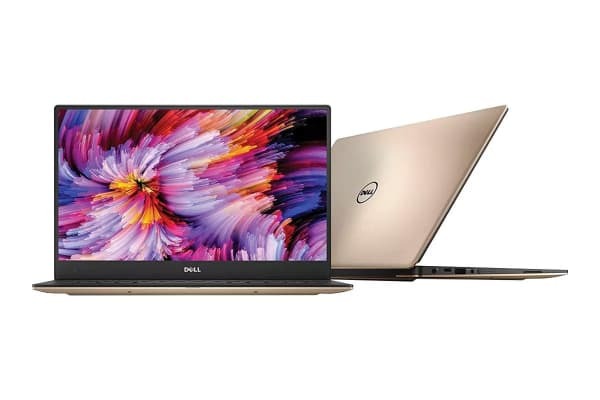 Get exceptional performance at a lower cost with the Dell XPS 13 9360 13.3” QHD Touch Screen Laptop (i7-7500U, 8GB RAM, 256GB, Rose Gold) – Certified Refurbished, which offers the same functions and features as a brand new model – without the hefty price tag. 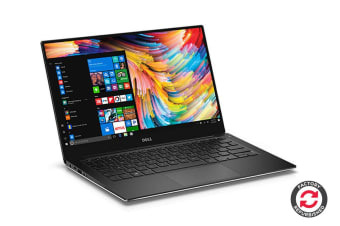 The Dell XPS 13 9360 – Certified Refurbished has been fully tested by Dell to ensure that it is in perfect working order, so you can rest assured that your device will be as good as new. 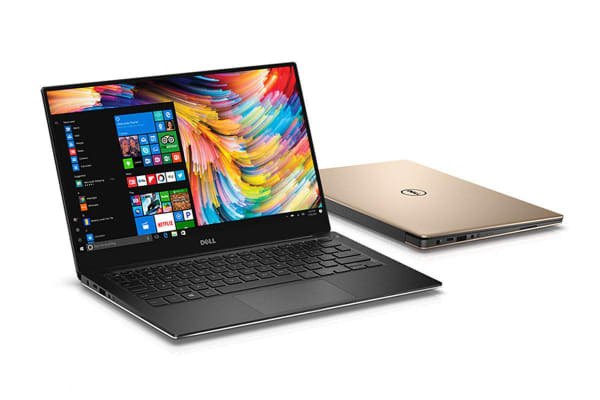 Enjoy exceptional performance with the XPS 13 9360, which comes equipped with an 7th generation Intel Core i7 processor, which offers increased performance via two CPU cores with integrated HyperThreading to work with up to four threads at once. These high performance components ensure smooth and seamless performance, even when running multiple applications. The virtually borderless InfinityEdge display maximizes screen space by squeezing a 13” (33cm) display in an 28 cm (11”“) frame. With a bezel only 5.2 mm thin, starting at only 1.22kg and measuring a super slim 9-15 mm, the XPS 13 9360 is exceptionally thin and light. Take your viewing experience to the next level with this Quad HD touchscreen display, , which comes equipped with an eye-popping 5.7million pixels and IGZO IPS panel. Tap, swipe and pinch your way around with the touch friendly screen, which lets you interact naturally with your technology. Australian/New Zealand compliant power adapter – this is the main power supply. For your convenience, we may also provide an international power supply – this should be used when travelling outside Australia. This product may contain warranty documents on or inside the packaging provided by the manufacturer of the product. Any such warranty is not given by Kogan.com, and is separate from the Kogan.com warranty. Some warranties provided by manufacturers of imported goods may not apply in Australia. 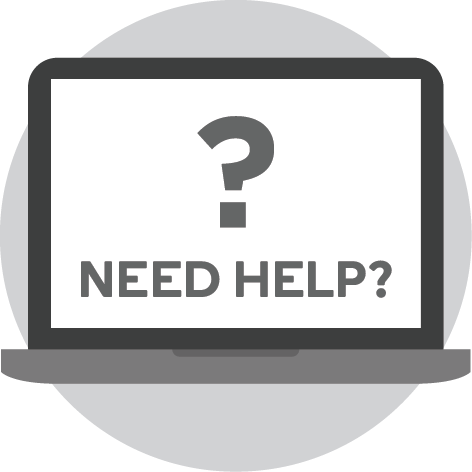 You should contact the manufacturer identified on the warranty document to determine whether or not the warranty applies to the goods in Australia and if so, how you should go about making a claim under such a warranty.